Côte d’Ivoire (Country threat level - 4): On 30 December 2010 the leader of the radical pro-Laurent Gbagbo group Young Patriots urged fellow supporters to storm the hotel headquarters of opposition candidate Alassane Ouattara on 1 January 2011. 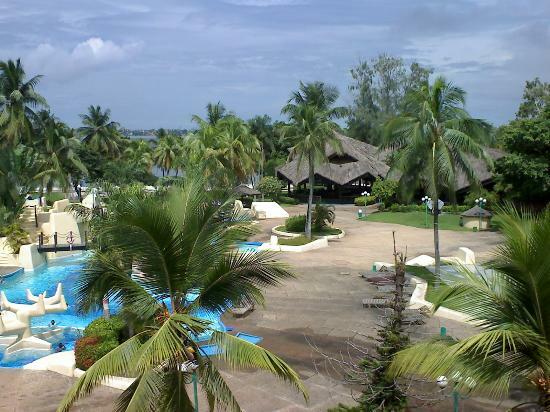 The opposition candidate has been running a shadow government from the Golf Hotel in Abidjan, protected by an 800-strong U.N. task force, since the 28 November run-off election. Meanwhile, on 29 December the U.S. State Department announced that a team of eight military officials had arrived in Abidjan to plan for the possible evacuation of the Cote d’Ivoire Embassy staff. Pentagon officials are concerned that the post-election violence could escalate into a full-blown conflict and are preparing for every contingency.